If we cannot handle the economics of theatre then what remains of it is a hobby, albeit a very expensive one. So maybe we don’t need theatre anymore and maybe somewhere we are all responsible for its slow death. The approaching death of theatre as we know it was the elephant in the room that nobody was willing to address. 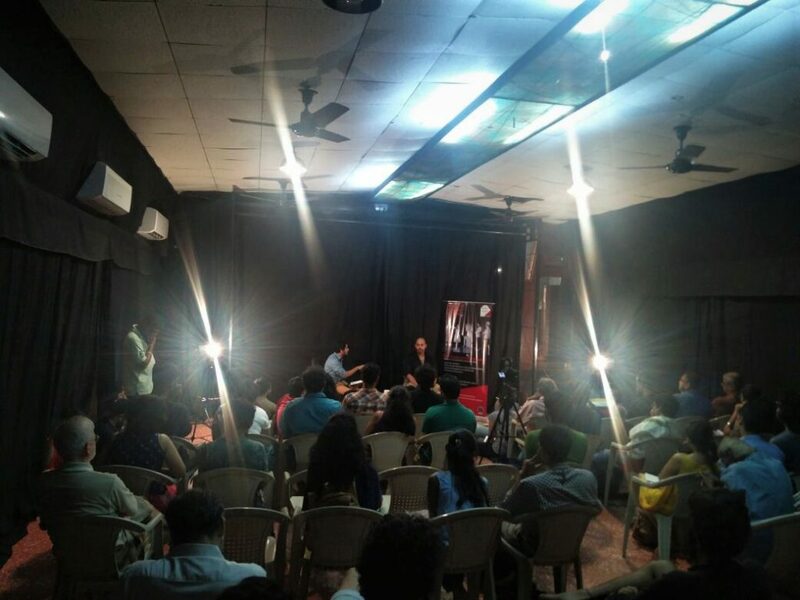 Mohit Takalkar sat down with Alok Rajwade at The Drama School, Mumbai on the 19th of August and addressed it. Mohit Takalkar has an ability that very few people seem to have- he can move people, to an extent that may even infuriate them. It’s hard to tell when and where it began, but one can see its trace through his work. There is a little bit of him in each of them, his moods, his life, his loneliness, his growth and somewhere his genius in being able to channel it all through fragments and texts. 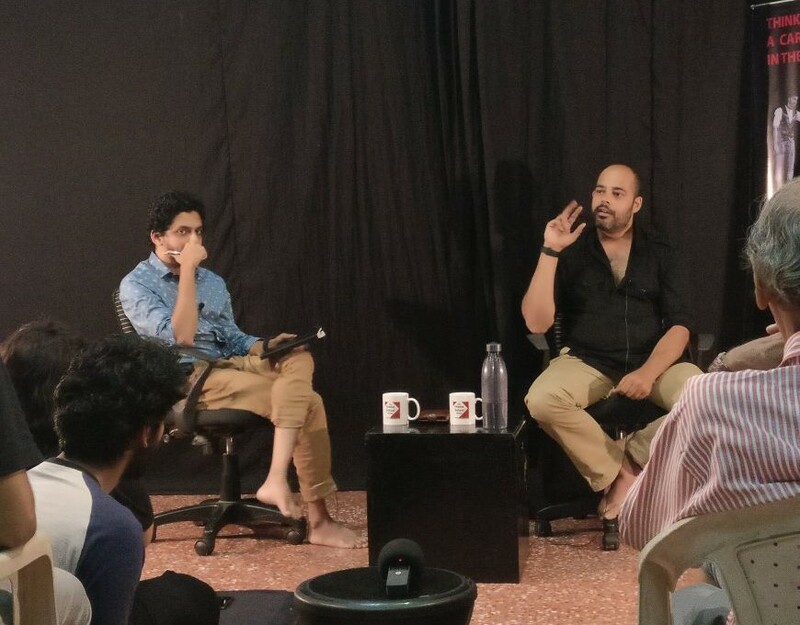 If you were to ask Mohit, he’d probably describe himself as a medium between the writer, the text and the actor, not denying his presence but somewhere not acknowledging it enough. If you spend enough time with him, then you could probably see how his art consumes him. Mohit Takalkar, is the founder of Aasakta Kalamanch, a theatre organization based out of Pune known for it’s contemporary experimental work. Mohit had finished studying to be a culinary chef when he got sucked into the world of theatre. His initial four projects were collaborations with the writer Sachin Kundalkar. They shared the same love for paintings, films, food and aesthetics so it made sense that they were drawn to one another. He also did Elkunchwar’s Pratibhimb, Karnad’s Yayati and many others. Takalkar could have probably been your average director, had Aasakta not gone through a separation phase in 2005, and he not begun collaborating with the writer Satee on the play that eventually went on to be known as TU. Tu was a devised piece based on 52 poems by Rumi and it was enchanting both to create and watch. The devising process went on for about seven to eight months where actors came in to collaborate, then got restless and left only to return again, because something about the piece kept drawing them back to it. Everybody poured all their energy/concerns/frustrations into the play and because it was poetry, it allowed them to channel it and translate it into a piece that was able to communicate more than just words to its audience. Tu opened up Aasakta to the world and with it they travelled to places that they, a small little troupe from Pune hadn’t even dreamt of. “At that time everyone was raw, young and green. It happened with passion.” It somewhere defined them as the group that we know them as today. 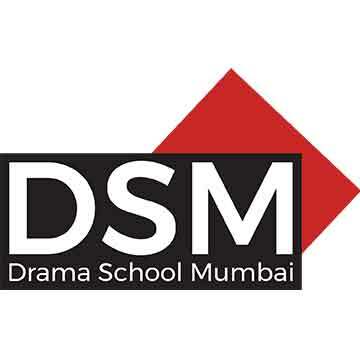 I first heard of Aasakta when I came to The Drama School Mumbai. They were introduced to us as a myth, a group of collaborators that breathed, ate and lived theatre. We heard stories of how for ten years, they slept in the same spaces and all worked and ate together only caring about the stories that they wanted to tell. They were the benchmark. Since then Aasakta has changed a lot, some of Takalkar’s best friends and collaborators have moved away from Pune and gotten involved with other troupes and projects. It was a necessary change, because each of them needed to grow in their own way. However since breaking away from his team, he has collaborated with a new set of actors in each play. You can sense his apprehension when it comes to trusting actors. He says, “I don’t blame them. I understand that actors want to be everything in one lifetime. ” Even though he claims to understand it, their choices seem to exasperate him. I’m not going to list down all of Takalkar’s accomplishments and plays because that would take forever. I’m also not going to talk about how he kept on insisting that theatre is dying, or that he is disappointed in the Marathi audiences or how he believes that theatre games are in reality often a waste of rehearsal time. You have to watch the talk for that. I don’t wish to leave you with the impression that Takalkar is some kind of a tormented genius prodigy. He is, from what I hear, capable of being quite autocratic in his rehearsal rooms, but from hearing him talk about himself you’d think that he was a saint. He’s a bundle of balanced contradictions, an actor’s dream capable of pushing them beyond their wildest imaginations. I remember Geetanjali Kulkarni telling me of how he created the first Gajab Kahani with her. He started with a blank canvas, and filled it up stroke-by-stroke, some large and others finer, all blended together till eventually it was impossible to tell one from another. He is however still human, and I’m sure he has done his fair share of crappy work- he seems to understand his own limitations better than anyone else. It is his awareness of this along with his choices in life that set him apart from most. It’s the same choices that dictate the kind of work he creates. Takalkar’s new project is a restaurant in Pune, where he insists on creating drama and catering to an audience’s needs every night. He is also working on a solo piece away from the elaborate sets, 360-degree setups and large teams that had become a staple in his last few works. He is in his own words “going back to basics”. When the recent batch of NSD was graduating, Anuradha Kapur sat them down to prepare them for life after school and the hardships that came with it. She told them to not be disheartened by it all and then gave them the names of three contemporary directors that she wanted them to go out and work with. The first was Neel Chaudhari of The Tadpole Repertoire, the second Abhishek Majumdar of The Indian Ensemble, and the third Mohit Takalkar of Aasakta Kalamanch.